Hope everyone is enjoying their Friday! Since it's Friday, I'm picking the winners for the two giveaways I held. I've been on an orange smoothie kick lately thanks to my visit to a local apple & pumpkin orchard. Frozen mango, pumpkin puree, cinnamon and soy protein powder! most of the time i run first thing in the morning and don't eat, but before a long run i like a small bowl of oatmeal (i can't eat alot, so i just eat some gus/fruit chews during the run) or toast. Congratulations to you, too! 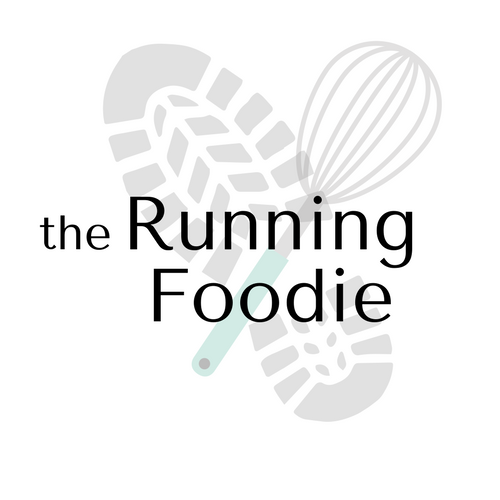 Winners, please email your shipping info to christina@runningfoodie.com so I can get your prizes out to you.